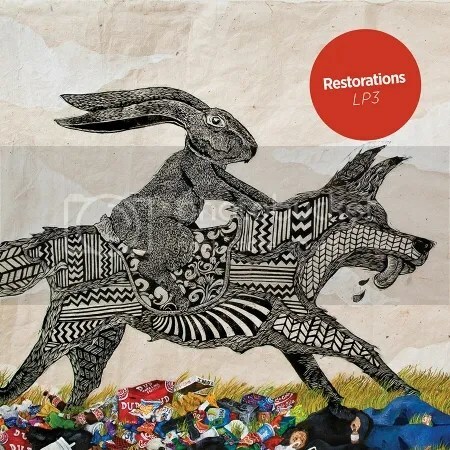 LP2 was a tough act to follow, but Restorations have done it with gusto. 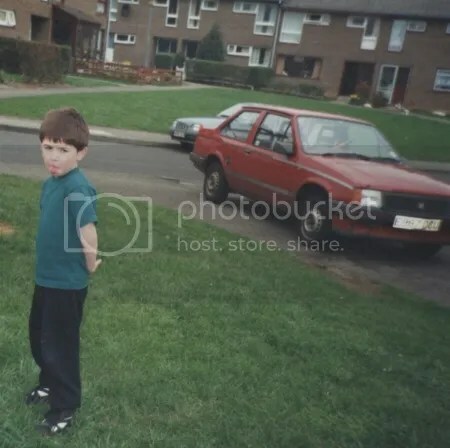 LP3 is mesmerising, immersing and intriguing – you get lost while listening to it. I may be wrong, but I feel they are a unique entity – no one sounds quite like them. It’s not easy to translate the raw energy of recording and live gigs on to record, but this album is proof it can be done. 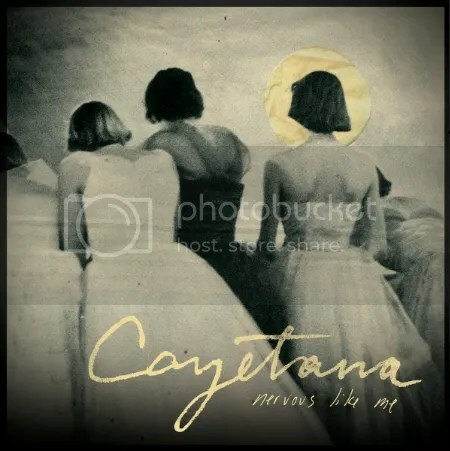 Back when I first heard ‘Hot Dad Calendar’, it was obvious that Cayetana were going to be special. Nervous Like Me is a catchy and intelligent album that grows on you the more you listen. The emotionally-charged vocals are some of the best around at the moment and the band aren’t afraid to mix it up, with more conventional pop punk rhythms sharing a record with atmospheric, fuzzy dream pop moments. Cheap Girls have become a band you can rely on to make simple yet beautifully-crafted indie rock songs. 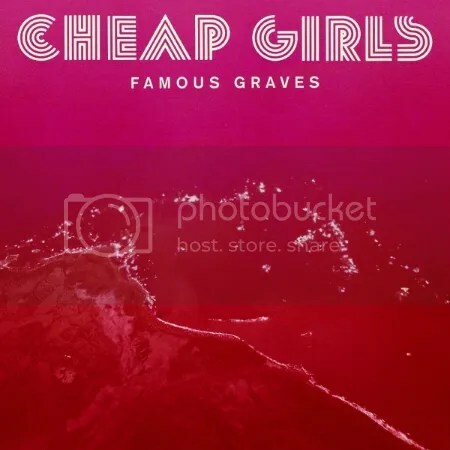 Famous Graves is nothing special per se, but it is a continuation of the band’s excellent back catalogue. Plenty of mid-tempo head nodders and lyrics you can sing to. This band don’t write bad songs. 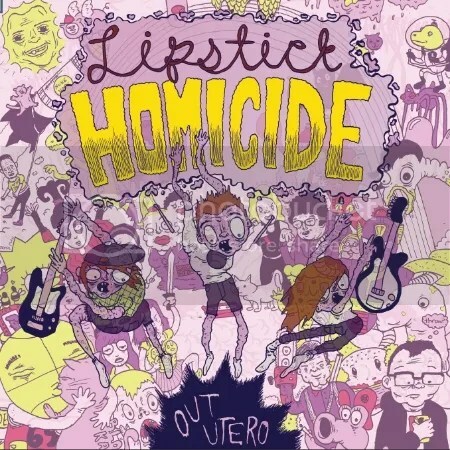 I think there’s a fine line in pop punk between being ‘fun’ and ‘stupid’ – many bands unashamedly overstep the mark, but Lipstick Homicide play refreshingly entertaining music that makes you smile, instead of trying to make you laugh. Out Utero is catchy as hell as well as being aggressive in all the right places. 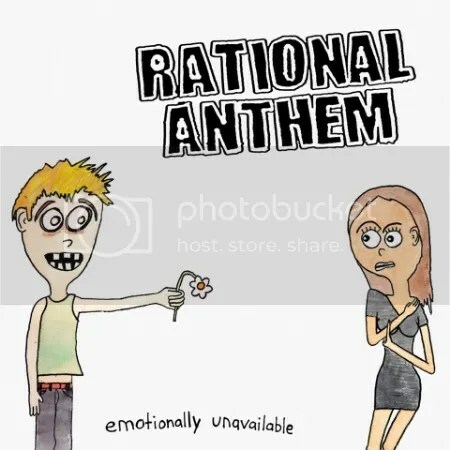 It’s been a good year for pop punk – and Rational Anthem are one of the bands that have really shone. There’s certainly no rewriting of any books here, but Emotionally Unavailable borrows from all the best bands to form an album that you can’t help but sing along to, and enjoy doing so. Another album that took a while to grow on me, Report is now up there with the best of The Copyrights’ albums, and therefore the best pop punk albums of the last five years. It’s everything you’ve come to expect from the band – there’s barely a moment to rest as the record relentlessly jumps from one anthem to the next. For years now The Menzingers have been perfecting their songwriting skills. 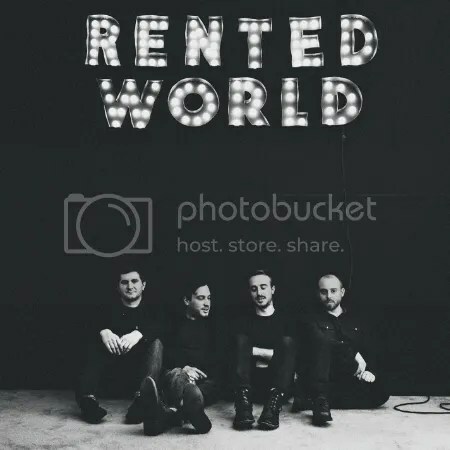 They pretty much nailed it on their previous album, so there was a lot for Rented World to live up to. After a couple of listens, it was evident that RW would not disappoint. ‘Bad Things’ is one of the best songs the band have written, and there are a number of other songs that come close. Certainly one of the most consistent bands out there. This record was praised by many in 2014, but deservedly so. It’s a complete album, thought through from start to finish and made to work. 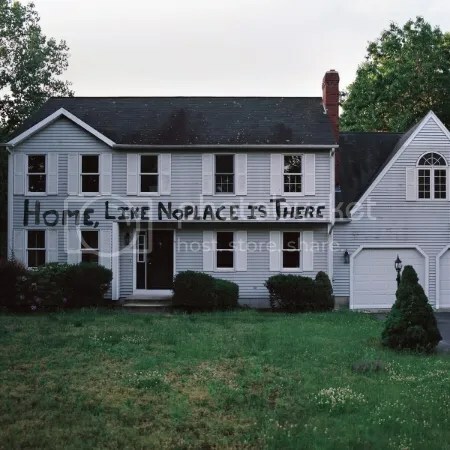 From the beautifully hypnotic intro, to the raging, chaotic ‘Life In Drag’, Home, Like Noplace Is There is like a 30-minute emo-punk opera. It completely captivates you. 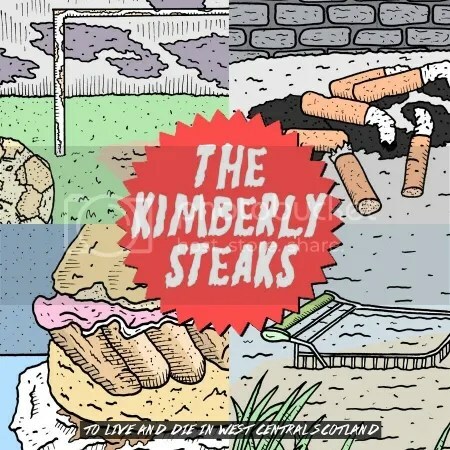 Self-deprecating lyrics over breakneck pop punk songs that barely hit two minutes – The Kimberly Steaks’ first full-length certainly throws up a range of emotions. The biggest emotion for me though was happiness that such a band existed in the UK in 2014. Taking as much from Lookout-era Green Day as it does from Osker, this record is brilliant. For some ridiculous reason, despite enjoying them live at the start of the year – and loving ONSIND – I didn’t listen to Martha’s debut until a few months after it was released. Once I did, however, I fell in love. It’s just excellent, sing-a-long, intelligently-written pop punk. A real warmth emanates from the songs, as if everyone is singing with massive smiles. You certainly can’t help smile when listening, too. This entry was posted in Features and tagged albums of 2014, cayetana, cheap girls, courting strong, home, like noplace is there, lipstick homicide, martha, out utero, pop punk, punk, punk rock, rational anthem, rented world, restorations, scene better days, the copyrights, the hotelier, the kimberly steaks, the menzingers. Bookmark the permalink.